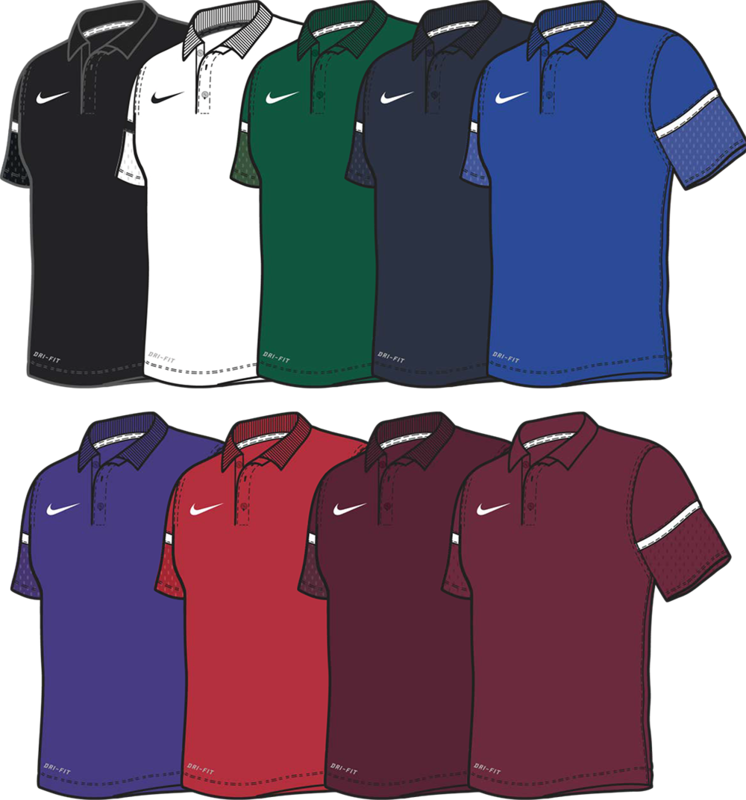 The Team Issue custom Nike polo shirt is a classic polo that features Dri-FIT technology to keep you cool and dry. This new coaching shirt from Nike features a mixed fabric sleeve for maximum comfort. This shirt is a great option for coaches that want to wear the same gear as on field college and pro coaches this season. 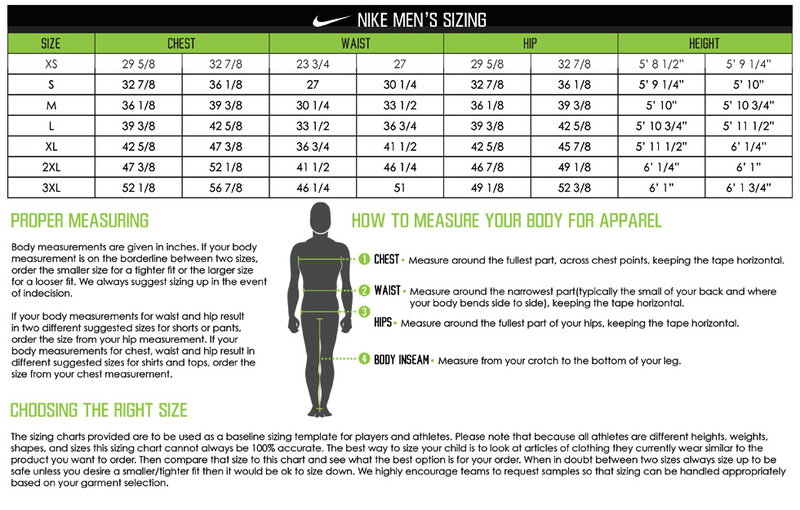 Customize by embroidering your team logo and player numbers. Take your customization to the next level with our full color performance flex printing instead of embroidery.